Ho! Ho! Christmas is coming! Ever wonder on how does it feel to celebrate Christmas in this city? 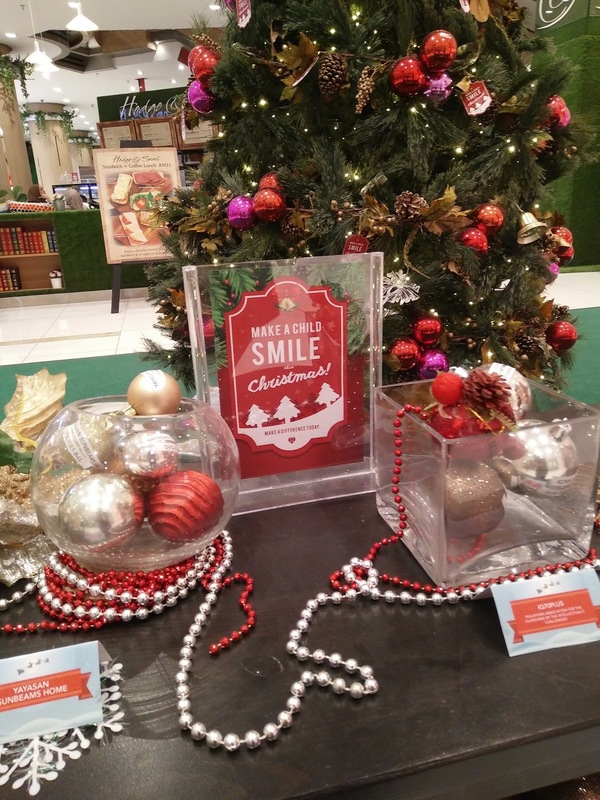 here some of the idea, be fascinated by the whimsical Christmas decorations while enjoying shopping of those Christmas deals! 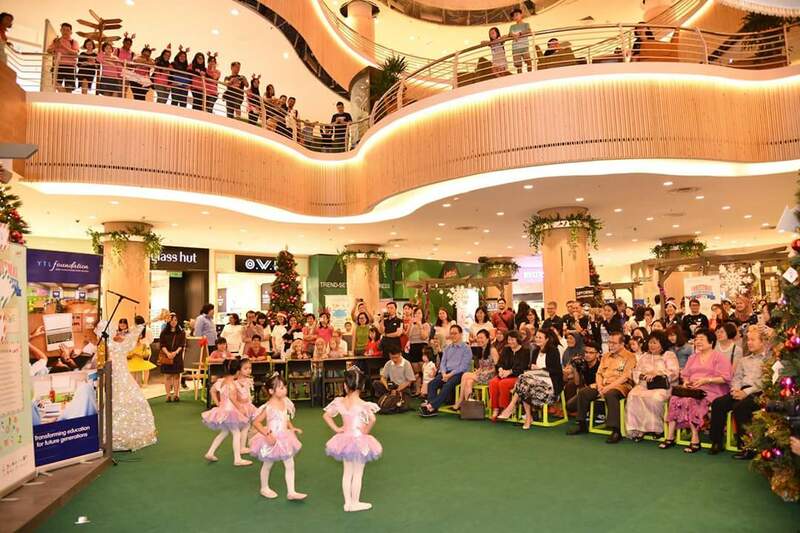 Nah, Lot 10 Shopping Centre is set to transform into a perfect setting of merriment and wonderment that will bring to life the magic of Christmas. Starting on the last 5th till 25th December 2016, you may visit Lot 10 to rejoice the upcoming Christmas celebration with exciting activities provided at the center area. Metallophone constructed from using notes of tuned anodised aluminum tubes with steel cable suspension and stainless steel frame. 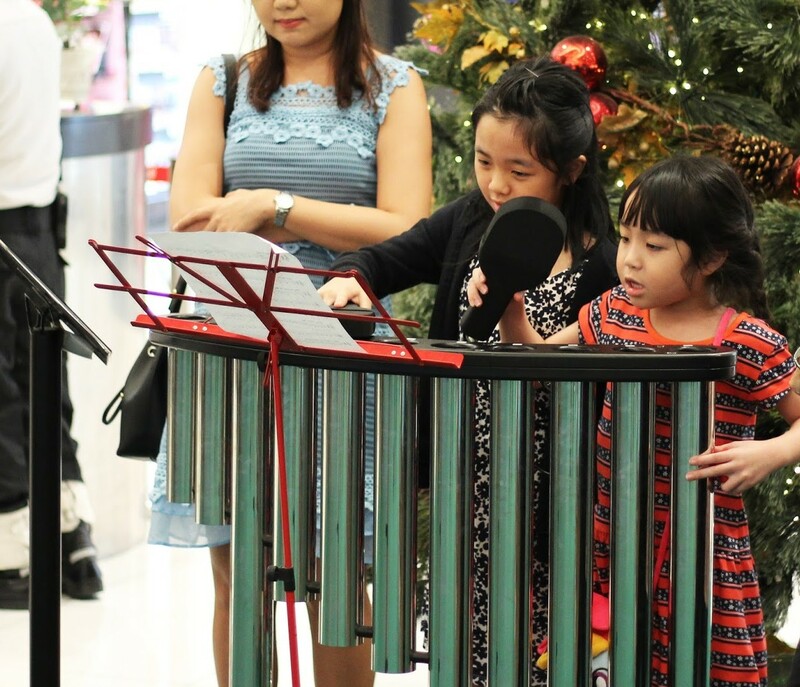 With the theme “A Musical Christmas”, the Concourse of Lot 10 is beautifully adorned with Christmas decorations where fun, interactive musical instrument installations allowing visitors to play their favourite Christmas songs. The giant-scale musical instruments are so interesting and very unique to my sight! 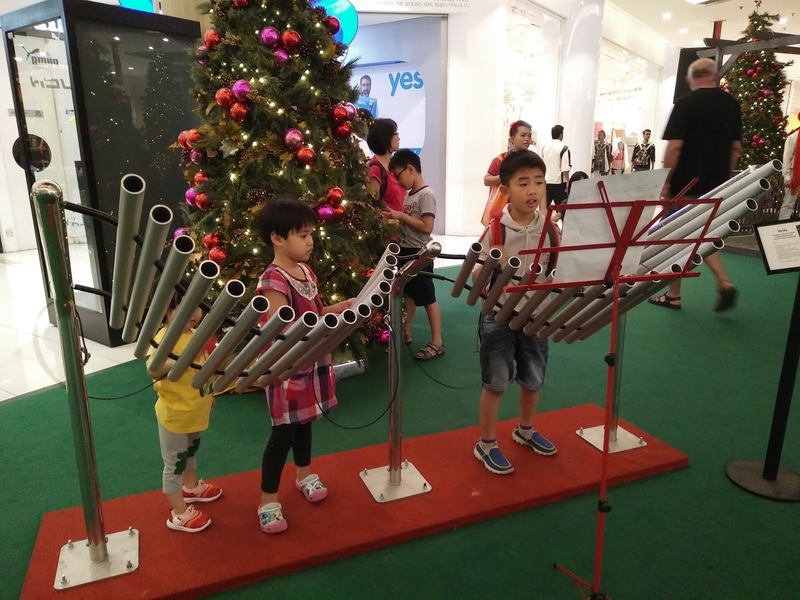 Visitors can participate in the Facebook Contest by recording a video while playing their favourite songs and Christmas tunes using the musical instruments and upload it to the Lot 10 Kuala Lumpur Facebook page @Facebook/Lot10 stand a chance to win attractive prizes. Shoppers may participate in this charity programme by logging on to www.charwiki.com and buying gifts to fulfill the children’s Christmas wishes highlighted on the website. Wishes include stationaries, a new set of school uniform, or even a day out at the zoo and they are listed with the particulars of the children on the website. Ten shelter homes around Kuala Lumpur and Selangor will benefit from this programme Charwiki will ensure every gift will be donated directly to the homes. The donors will be notified as soon the gifts have been received by the children. 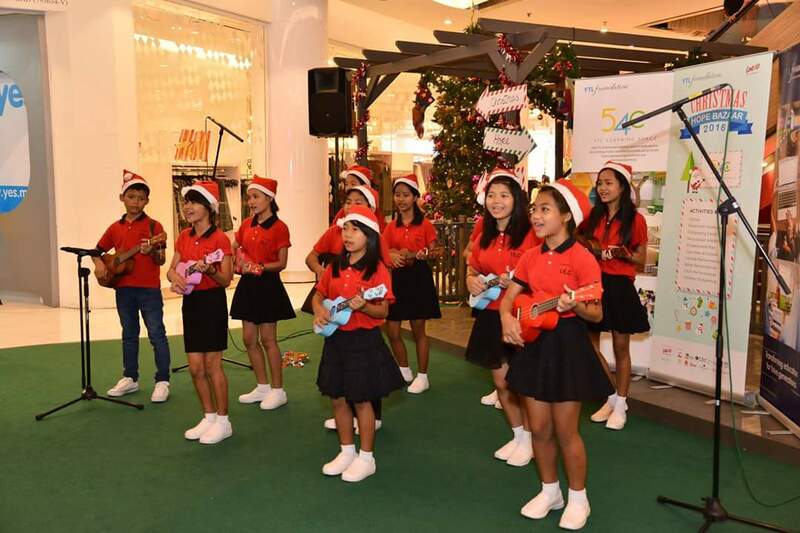 Shoppers will also be entertained by lively busking performance every weekend for the month of December from 6.30pm to 7.30pm. 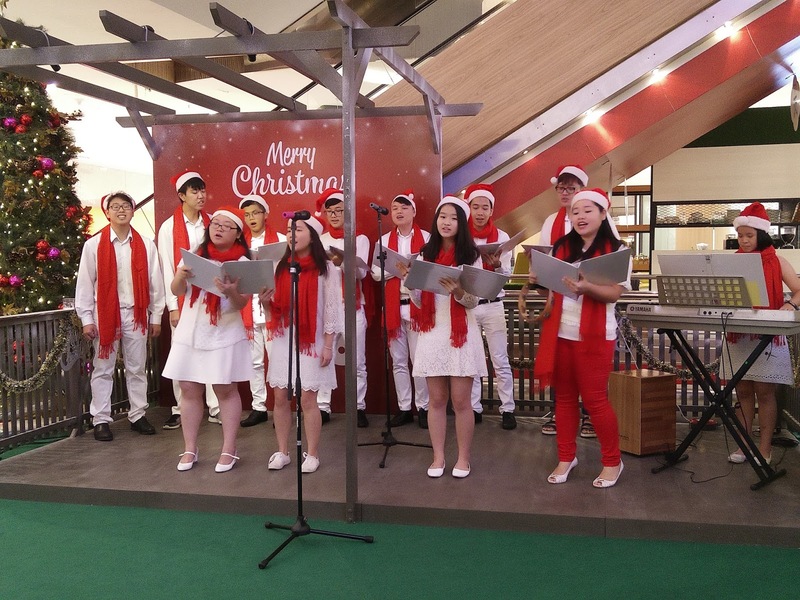 Besides, not to be missed will be the Christmas caroling performances by the Christmas Carol choir at the Concourse on every weekend to usher in this festive season. Find the perfect Christmas gifts from the colourful booths located at the Concourse with special promotions by UniqTee, Omorose Cosmetics, Swee Lee Music and Stick Arts ® Café. Get special deals from Stick Arts ® Café which include a Christmas hamper promotion for Lucaffe Specialty Coffee Machines & 9 Espresso, “BUY 1 FREE 1” offer for Praline Set, FREE RM25 voucher for Gelato Bouquet and many more. Terms and conditions apply.